A wheel alignment system is only as good as the backup it comes with. That’s why Supetracker are the chosen equipment supplier for many major national outlets. At Supertracker we have a dedicated service team to support our customers in the field. Our service engineers have fully stocked vans and are located all over the country, meaning help is never far away. 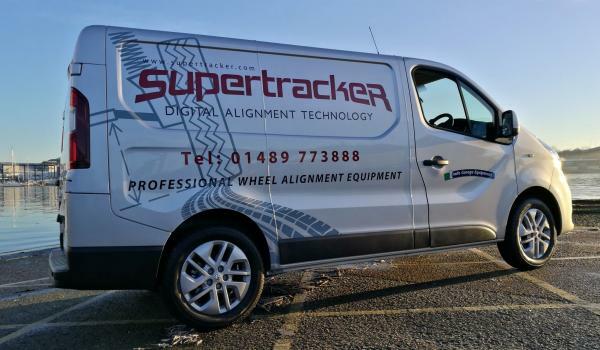 You can even call our support line for instant help from the Supertracker Technical department. Our skilled technicians can even access your aligner remotely, performing software updates and repairs instantly. Whether you garage is audited or not, it is correct practice to have the calibration of your aligner checked. Recommended 6 monthly for computer aligners and annually for lasers, a calibration will give you piece of mind that your aligner is measuring correctly and that customers won’t be returning with tyre wear issues later down the line. During this check, general maintenance is carried out on the aligner. With the aligner being thoroughly checked and software updates installed, this minimizes the chance of any future down time. 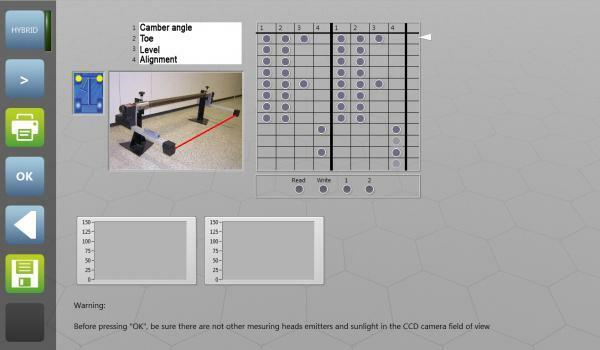 Learn more about wheel alignment with our onsite training!